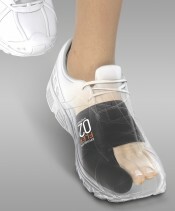 EPITHELIUMTACT 03 Shin-Bang Protectors can be used 30 times on average. 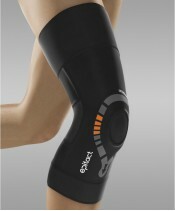 They are designed to prevent friction, pressure, and burning that can cause pain in the shin. 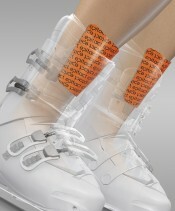 These are ideal for skiers, climbers, snowboarders, and inline skaters. 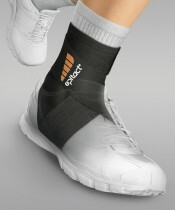 EPITHELIUMTACT 05 Plantar Cushions are specially designed for sports that make heavy use of the forefoot (tennis, football, hiking, running, etc.). 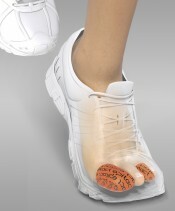 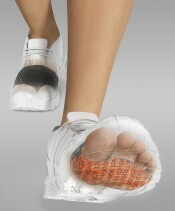 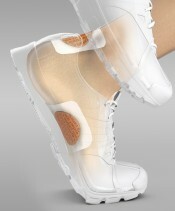 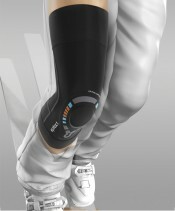 They relieve pain under the foot and allow the wearer to continue activity and still perform well.